You deserve exceptional customer service. Call us today! 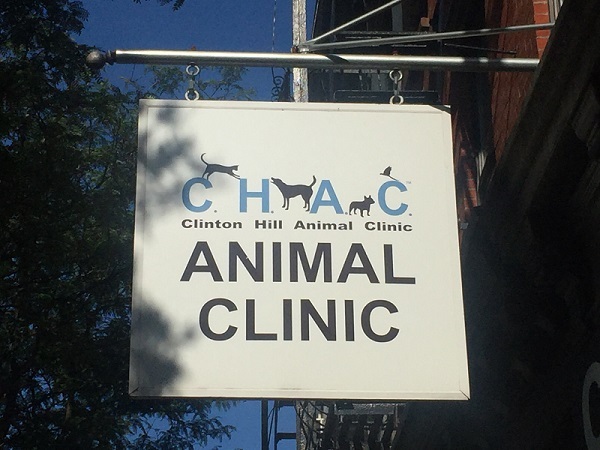 Welcome to Clinton Hill Animal Clinic, the finest veterinary hospital in all of Brooklyn. We treat each and every patient like one of our own, lavishing superb medical care and unyielding compassion to heal and comfort. 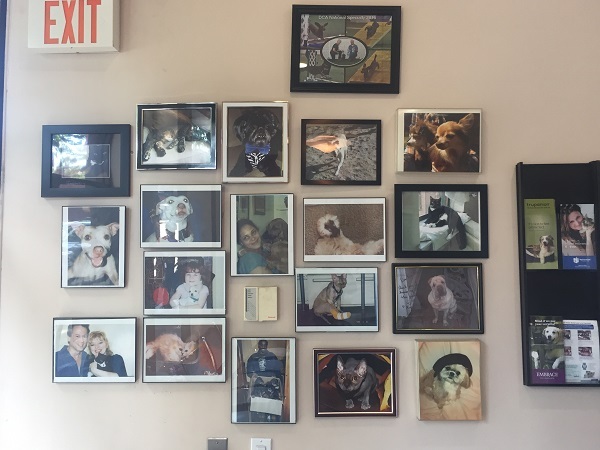 Your veterinarian in Clinton Hill serves clients from all of Brooklyn including Bedford-Stuyvesant, Williamsburg, Fort Greene, Cobble Hill, Brooklyn Heights, Vinegar Hill, Prospect-Lefferts Gardens, Prospect Heights, Bushwick, and Park Slope. 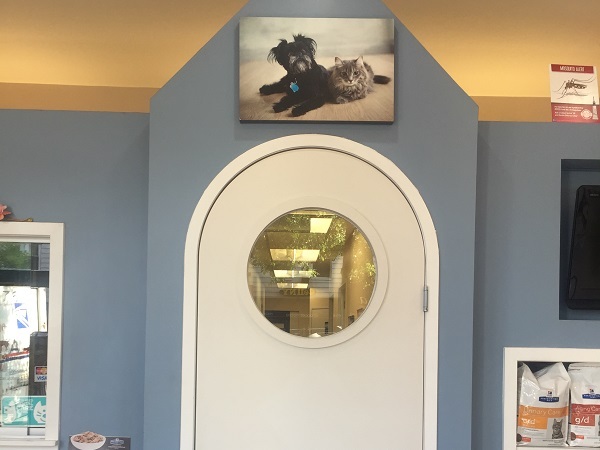 When you walk in the door of our veterinary hospital, you’ll be greeted by our warm and competent staff. Our founding Clinton Hill vet, Dr. Pamella Dendtler, received her veterinary degree in 1978 from the University of Pennsylvania. Dr. Robert Gooden joined the practice after graduating in 2012 with a doctorate in veterinary medicine from the University of Georgia. Both doctors bring an extraordinary level of skill and experience and are committed to providing superior treatment in a soothing atmosphere. 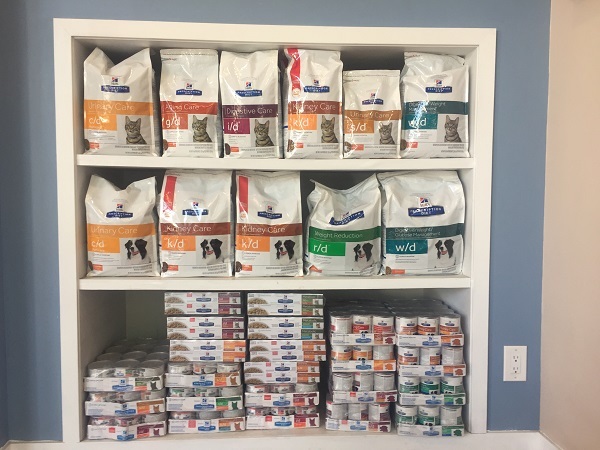 Through every phase of care and treatment, our Clinton Hill veterinarian always goes the extra mile for your pet. Our service menu is vast, ranging from regular checkups, ongoing illness care, and urgent care. 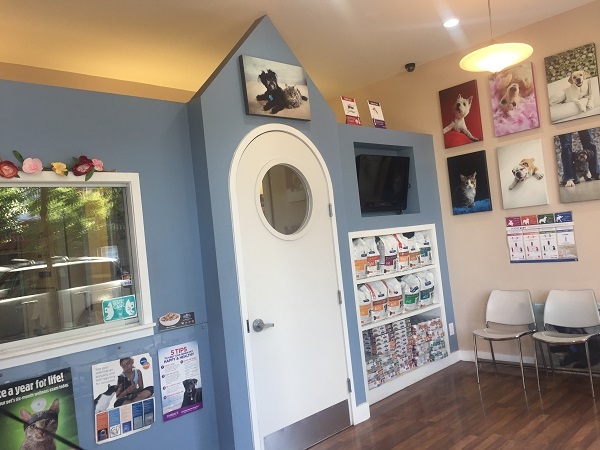 Our goal is to give you all the services you need for your pet in a single stop. Here is what we offer. Spay and Neuter: Not only does spaying and neutering your pet prevent adding to the already explosive number of unwanted animals, they keep your pet healthier and protected from potential illness. Pet Vaccinations: Vaccinating your pet is the way to keep him safe from potentially deadly diseases. We vaccinate dogs for rabies and distemper/parvo. For cats: rabies and distemper/leukemia shots. Pet Care: Not only is medical care necessary for your pet’s health, proper pet care is essential. We work with our clients on pet hygiene, diet, parasite eradication and control, and pet safety. Annual Exams: Wellness is the key to your pet’s future good health. During the annual exam we check your pet out from head to toe. Diagnostic Testing: with our own in-house lab and modern digital radiography and ultrasound equipment we offer you the technology few other veterinarian practices do. Senior Pet Care: We know that when the time comes, the heartbreak is unyielding. During your pet’s senior years, we strive to keep him or her as comfortable as possible in every way. Dental: Your pet’s teeth are the gateway to the rest of the body. Strong, healthy teeth set the stage for a strong, healthy body. Our dental exams, dental cleaning and other dental procedures are safe, and humane. We also give you tips on home pet dental cleaning to keep your pet's breath and dental health in top shape. 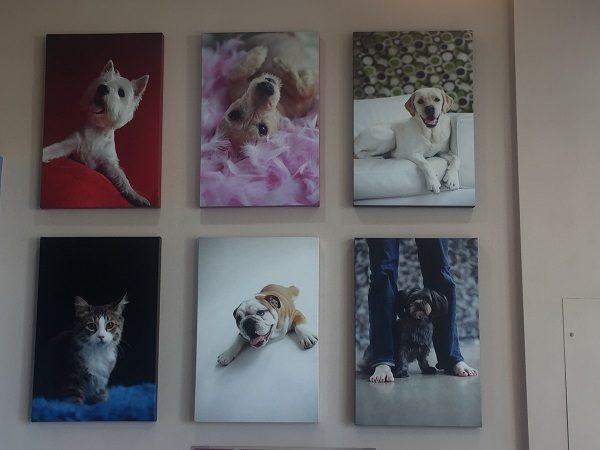 Surgery: Your Clinton Hill veterinarian uses the safest, most up to date techniques and technology for all surgical procedures, including spay and neuter, orthopedic surgery, and soft tissue surgery to name a few. 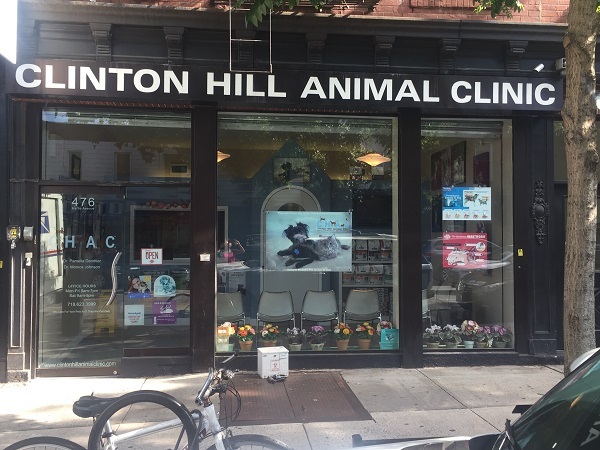 As your Brooklyn Veterinarian, Clinton Hill Animal Clinic is here to address your pet’s every need with competence, caring, and compassion. For addition information, please contact us.